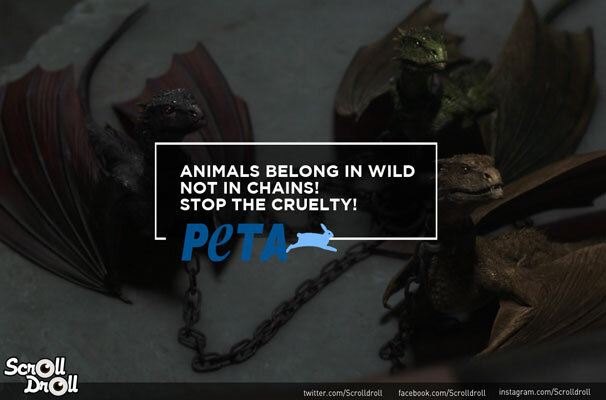 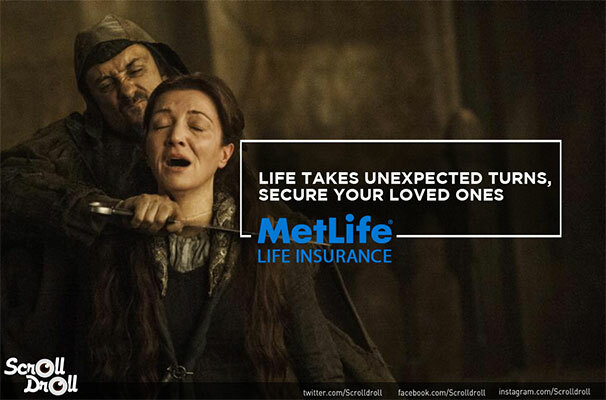 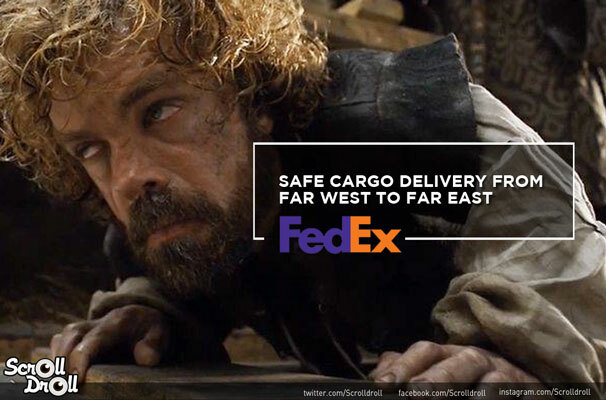 What would have happened if modern day brands existed in the world of Game Of Thrones? 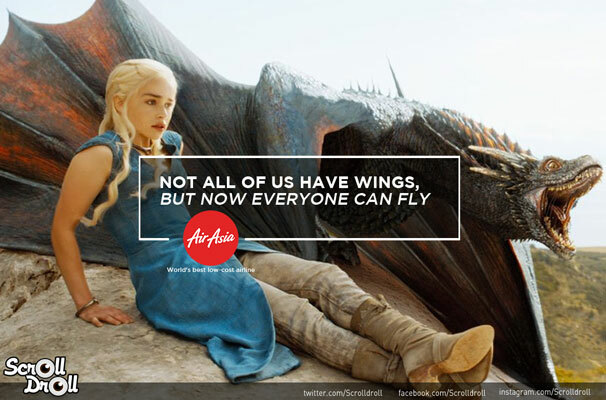 Well, it would have made way for some great ads! 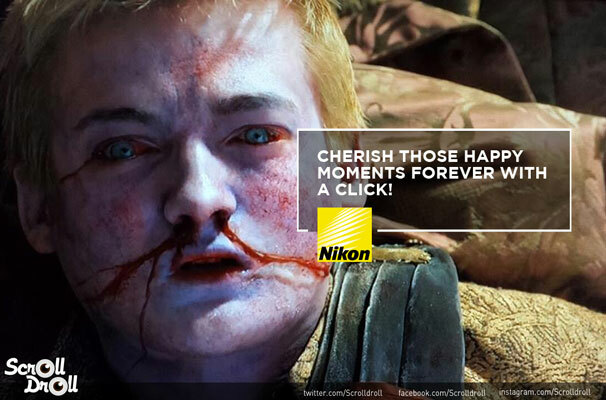 We combined a few characters and scenes from Game Of Thrones with the advertising messages of popular brands to create a few ads.